Canadian tax law divides gifts into taxable and nontaxable categories. 1. If My Parents Gift Their Home to Me, Do I Have a Tax Liability? Canada does not impose a gift tax or an estate tax. Depending on the type of gift, the gift giver may have to pay the capital gains tax. 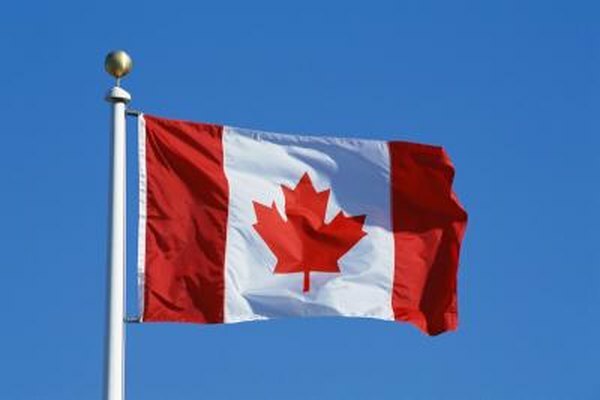 Canadian taxpayers may be able to claim federal, provincial or territorial nonrefundable tax credits when they file their income tax returns. Using these gift tax credits can help lower their taxable income and decrease their tax liability. In Canada, a property transfer must contain six essential elements to meet the definition of a gift. The gift giver must be legally competent to give away the property. The giver must clearly intend to transfer all property rights to the gift receiver. The giver must actually transfer legal ownership of the property to the receiver. The giver must physically deliver the property to the receiver. The receiver must be legally capable of receiving the gift. Finally, the receiver must accept the gift. Canadian taxpayers can give all the cash they want to people and organizations without causing a taxable event. Canada does not impose a tax on cash gifts. Noncash gifts are another story. If the fair market value of the noncash gift has increased from when it was acquired, the gifting may trigger an immediate capital gain. Canada has a 50 percent tax on capital gains. For example, if the property basis is $10,000 and the fair market value is $50,000, the 50 percent tax on the $40,000 capital gain is $20,000. Canadians can deduct their gifts made to Canada, Canadian provinces and territories, ecologically sensitive lands, certified cultural property and registered charities and qualified donees. The tax credit is based on the eligible portion of the gift. The tax credit eligibility amount is limited to 75 percent of the taxpayer’s net income for that tax year. This limit can be increased if capital property -- such as cottages, securities, business land, buildings or equipment -- is gifted. Listed personal property items are expected to increase in value. Works of art such as sculptures, drawings, prints, drawings, etchings, paintings and similar works are considered listed personal property. Jewelry, rare books, manuscripts and portfolios, stamps and coins are listed personal property. Any property worth more than $1,000 acquired after Dec. 31, 1971, should be appraised before being donated. Listed personal property may be subject to the capital gains tax. Canada Revenue Agency: Gifts and Income Tax 2012, What Gifts Can You Claim?